Save space while bringing the comforts of home cooking to camp in this all-in-one 10-piece prep & cook set. 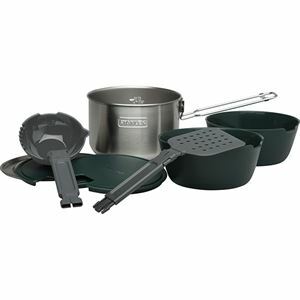 Featuring a full sized spatula and slotted spoon; one stainless steel cooking pot; and two 591ml bowls with lids that double as cutting boards, cooking at camp just got a lot easier. Pack it all together, and you have what would take up an entire pack of gear in one portable set. 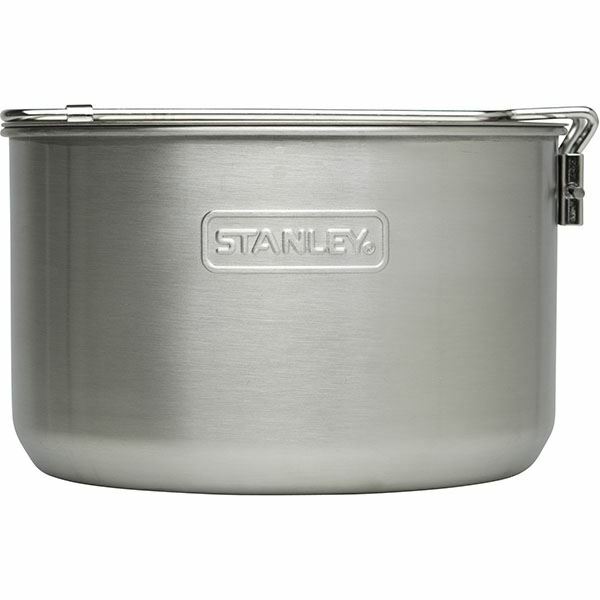 Scratch resistant, rustproof 18/8 stainless steel pots + vented lids are built durable and BPA free.